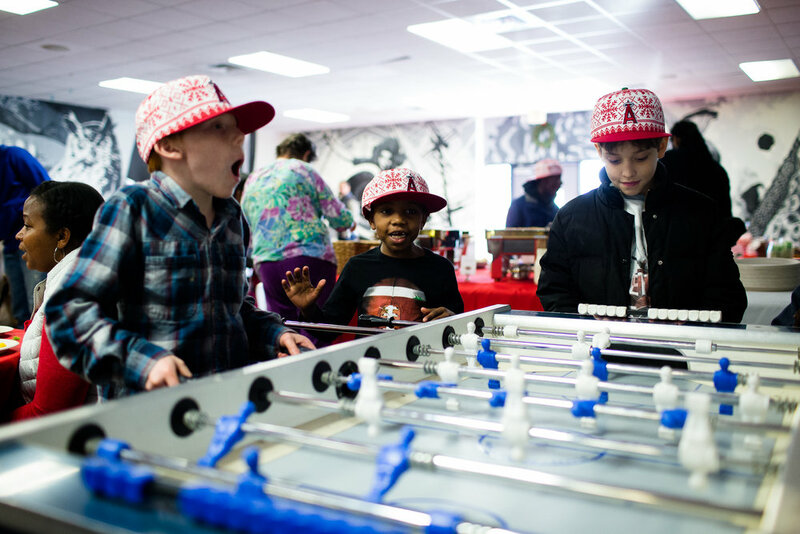 We focus on enriching lives through positive play, education & cultural programming. The Maybin Mission is rooted in Cameron Maybin's belief that no dream is too big - he's living proof. Maybin credits much of his success to his support system - his parents, family and mentors at the Boys & Girls Club and youth little leagues. The Maybin Mission is dedicated to functioning as that same "support system" for kids and families in need. The Maybin Mission is focused on breaking barriers for positive play and education by providing grants, programs and resources to partner organizations, leagues and schools across the country. The Maybin Mission team works 365 days a year in an effort to narrow the gap and provide inner city youth an opportunity to thrive and grow. From camps and clinics to arts, culture and music - there's something for everyone. We're enriching the communities in which we live and serve and encourage you to join us in our movement of positive change!